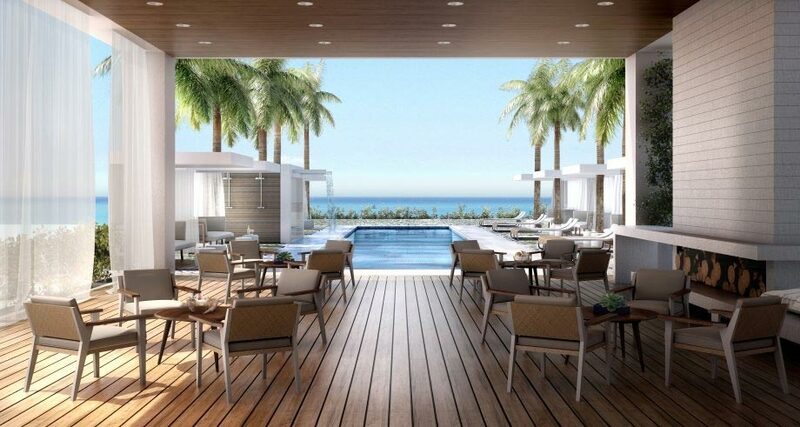 A sister property of the SLS Hotel, SLS Lux and SLS Brickell, it is set to begin construction in 2015. The 372 foot tall, Arquitectonica designed tower, is being developed by The Related Group and Dezer Development. The property will feature a business center, retail, and dining spaces. Sprinklermatic Fire Protection Systems provided fire sprinkler design and installation services for Hyde Hotel In Midtown Miami, Florida.